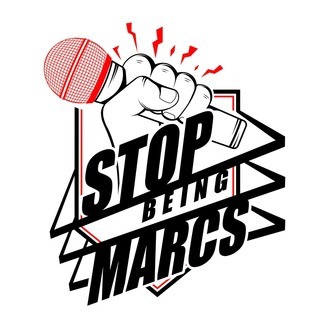 Welcome to the "Stop Being Marcs!" wrestling podcast. 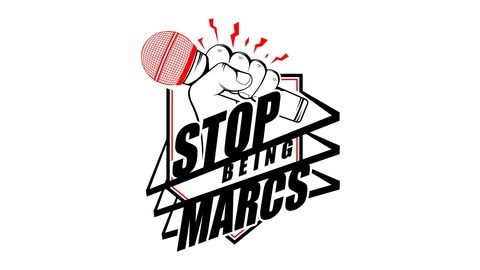 help support the show and buy our shirt at luchalibear.com follow on Instagram and Twitter @stopbeingmarcs.